Have your business cards ready at hand. Balmuir William business card holder is a stylish and practical accessory for the study. It is also a nice gift. 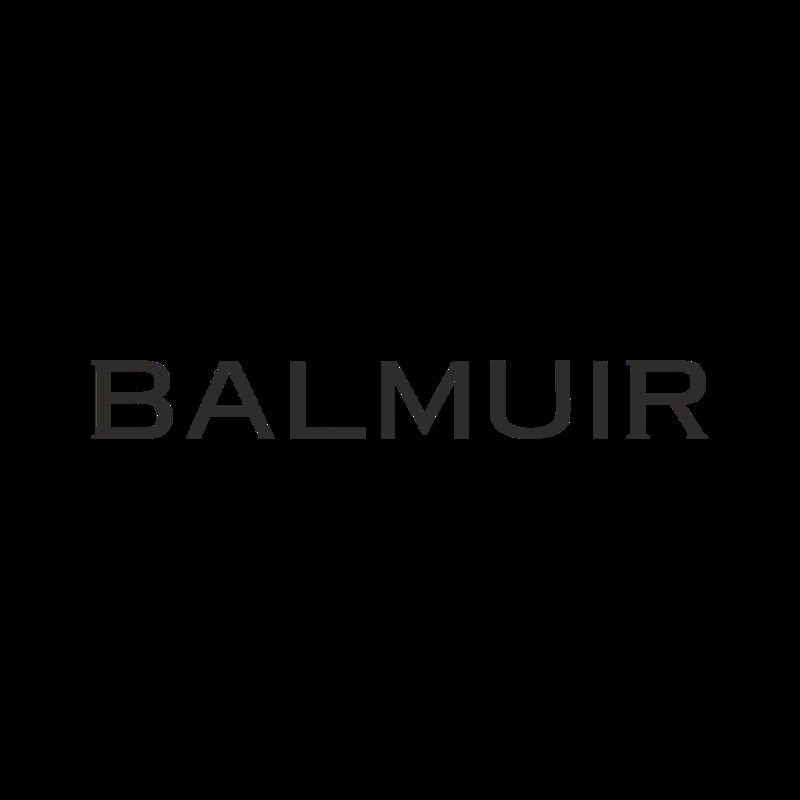 Balmuir William study collection is designed for high end interior decoration. All William products are made of high quality first grade leather. Each item is handcrafted and unique.